When you are trying to learn a new skill, what seems to work best for you? Maybe you do best if you simply dive in and try it yourself. Or maybe you’ve found that watching a YouTube video does the trick. Perhaps you work better on your own or learn more when in a group. All of these are examples of learning styles. There are seven different kinds of learning styles, and you may find that you primarily fall into one or two of the categories or you might be a mixture of all of them! There is no right or wrong way to learn, but it’s important to understand what learning style works best for your child so you can help them find the right tools that can help them learn in and out of the classroom. 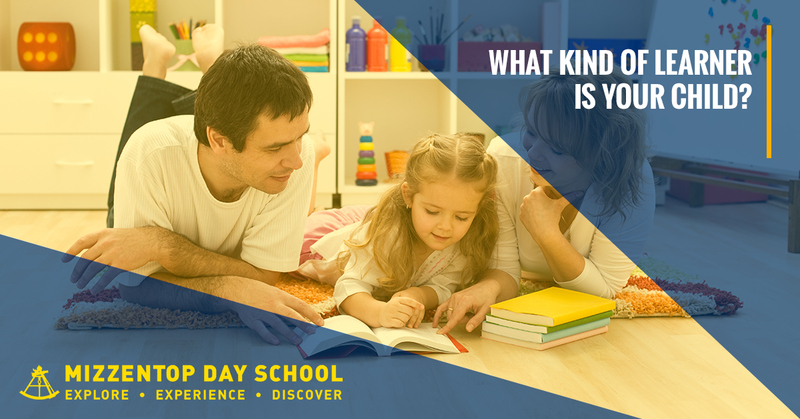 Take a look at the seven different learning styles and see if you can identify which might apply to your child. Verbal. Verbal learning usual love to read and might have an advanced vocabulary. They like to learn through reading and classroom discussions. Visual. Visual learners grasp new ideas most easily through pictures and diagram. They might excel at the visual arts or do well with mathematics like geometry. Auditory. Auditory learners can easily remember things they hear and might learn new concepts quickly when they are put into a song or rhyme. Thee learners often excel in music classes. Physical. Physical learners need to take the hands-on approach. They might struggle to learn by watching someone else do it, but be great at it when they try it themselves. Physical learners should be allowed to move and roleplay to cement ideas. Logical. Logical learners do well when they can reason through to the answer. They might love puzzles and experiments that allow them to discover the answer. Science might be their favorite class. Social. Social learners do better when they are learning in a group. They might also learn by explaining something to a group and can be excellent group leaders. Solitary. Solitary learners need time away from the crowd to absorb information. Projects that are self-paced work well for these learners and give them an opportunity to explore in a safe space. Are you looking for a school that encourages active learning and hands-on classrooms where students are encouraged to explore and create? 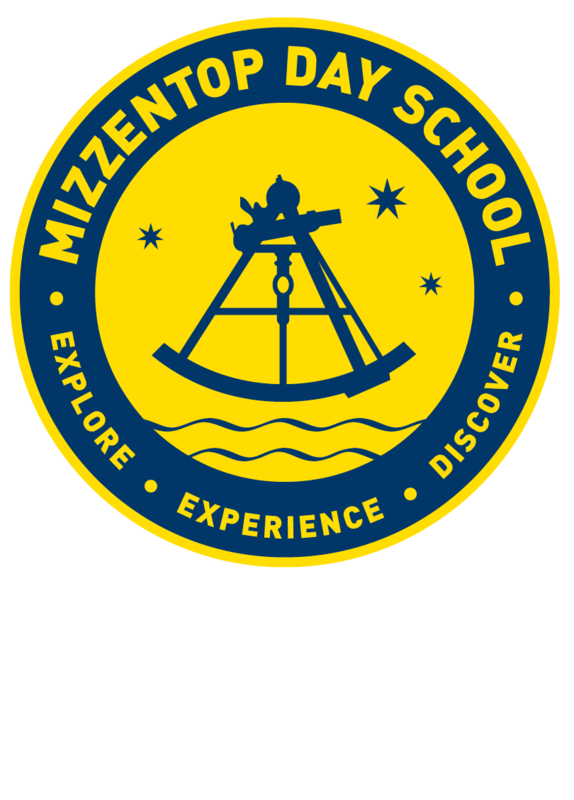 Then Mizzentop Day School might be the private school in New York you need. Get in touch with our team today and request more information about registering your child to become a part of our learning community.